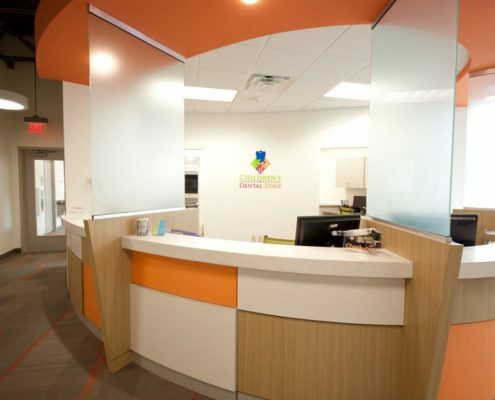 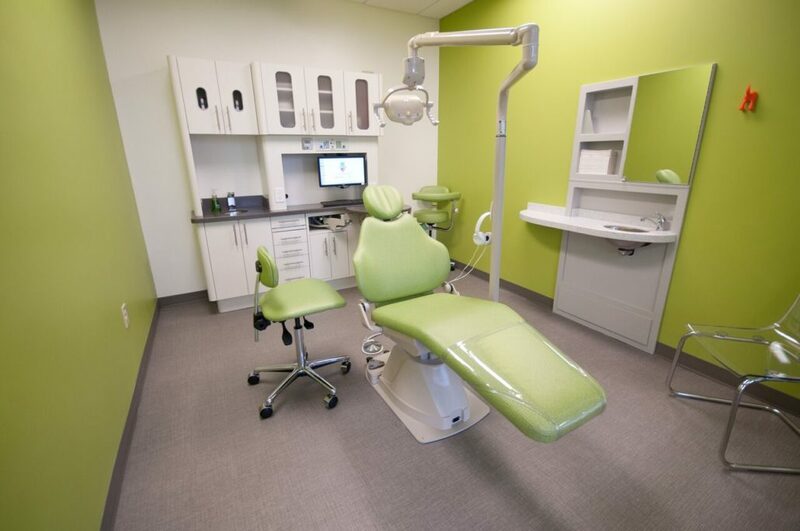 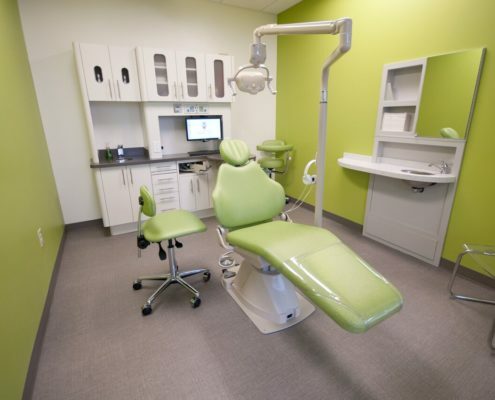 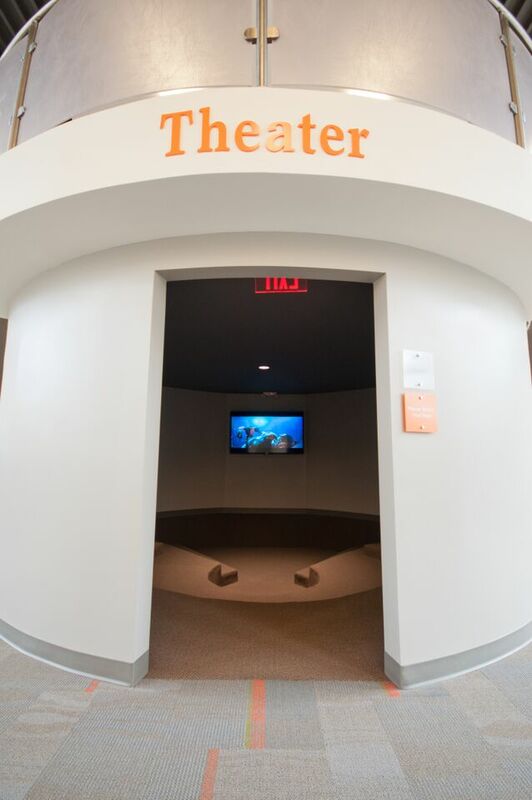 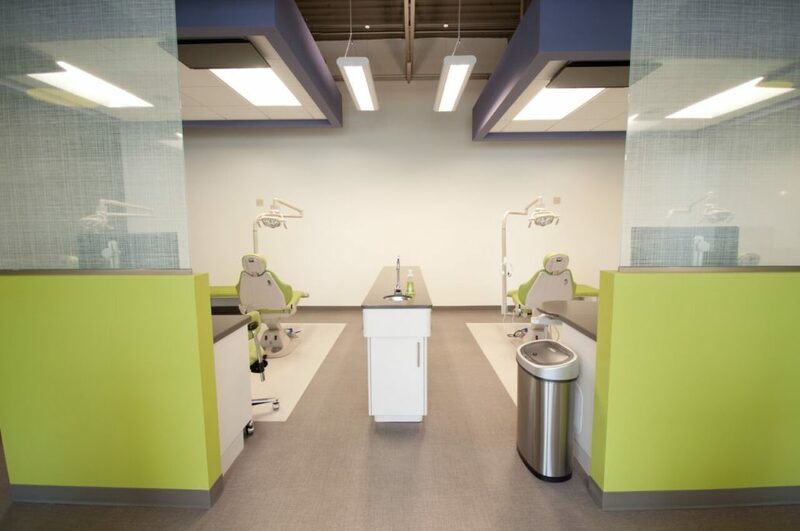 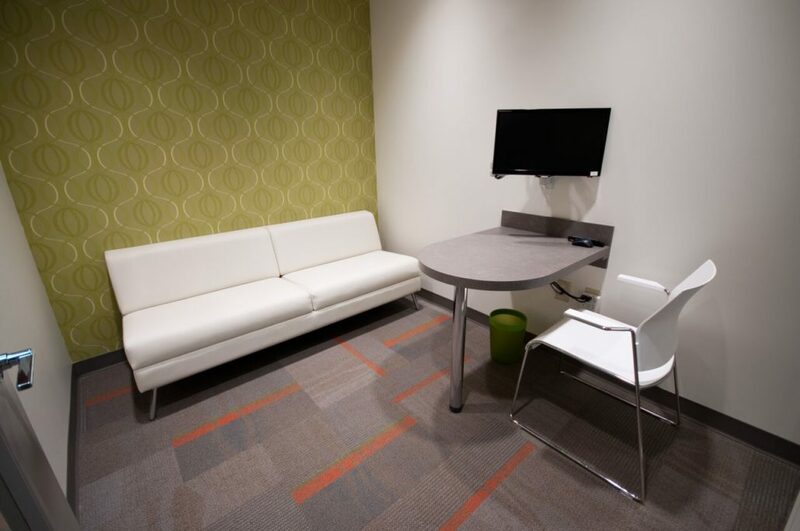 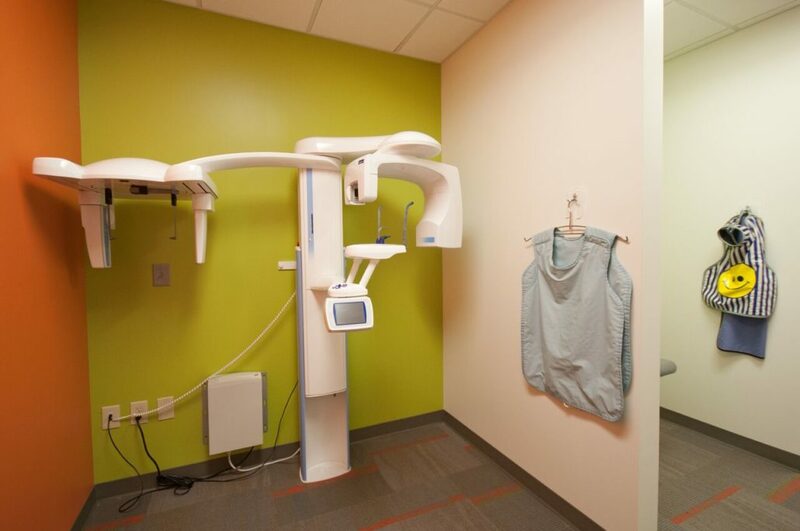 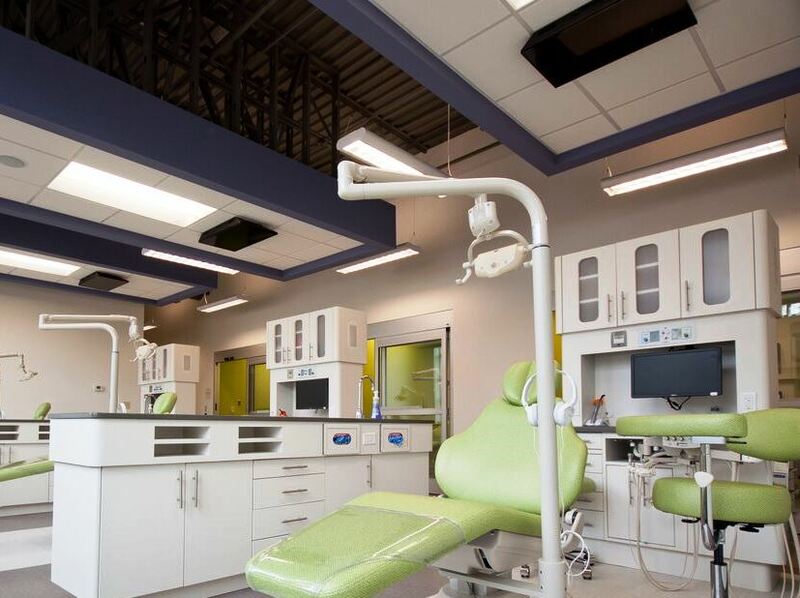 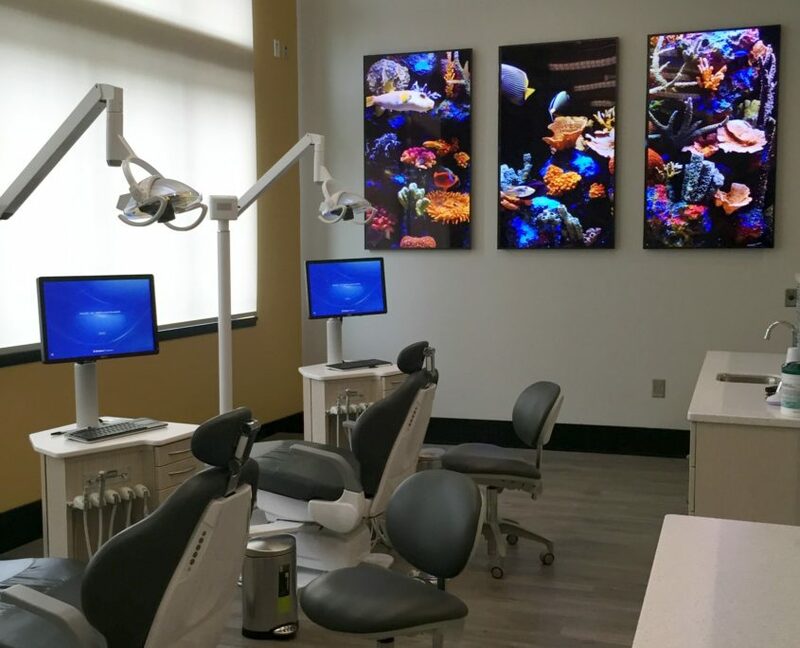 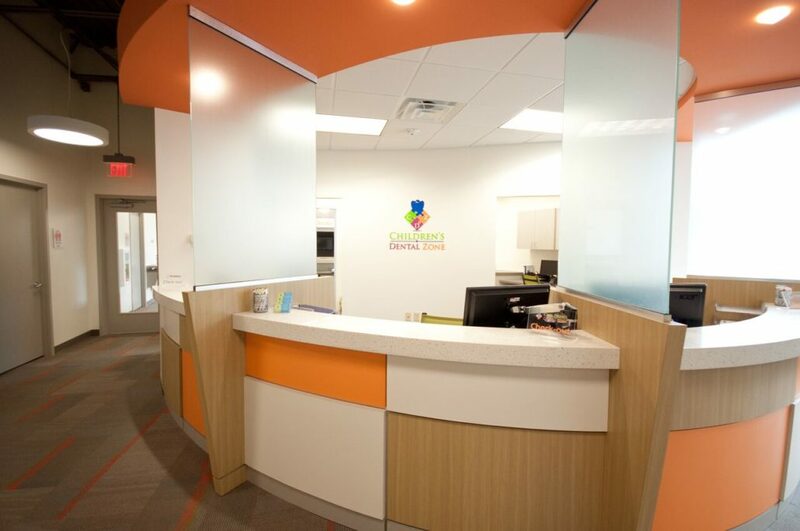 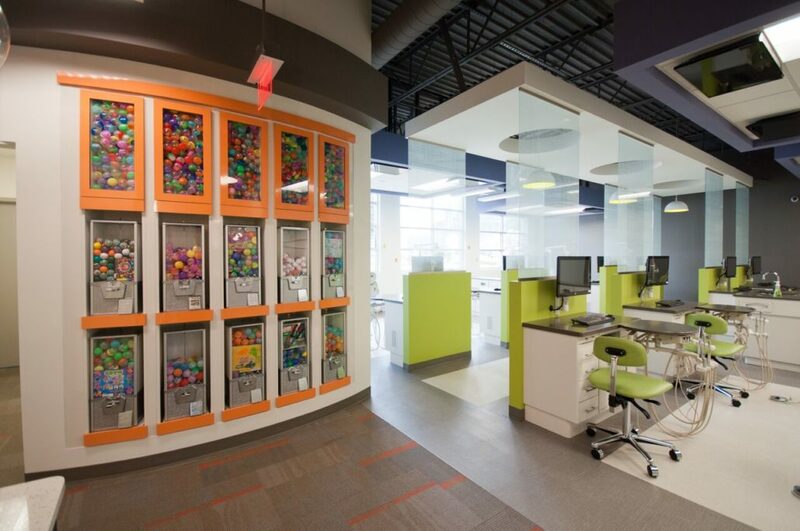 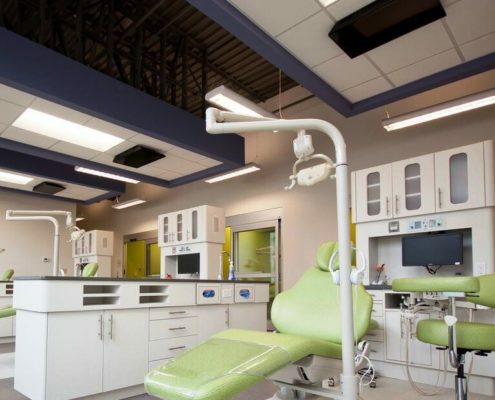 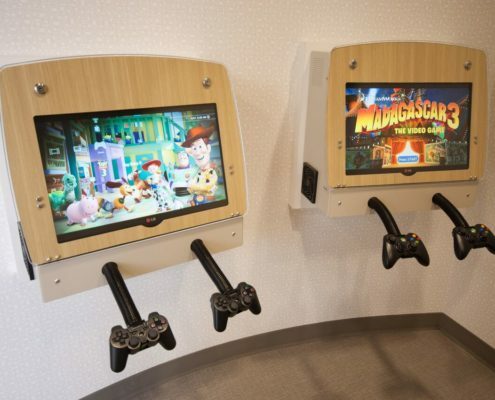 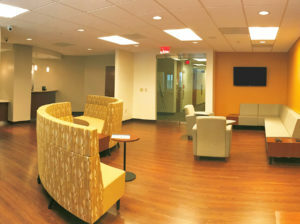 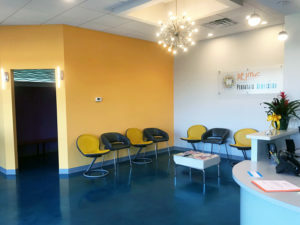 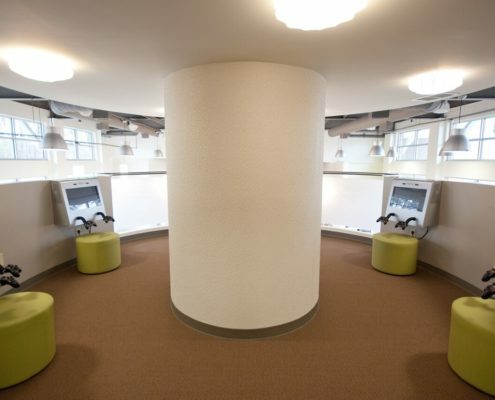 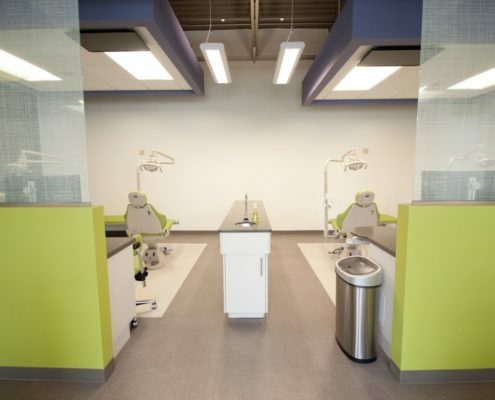 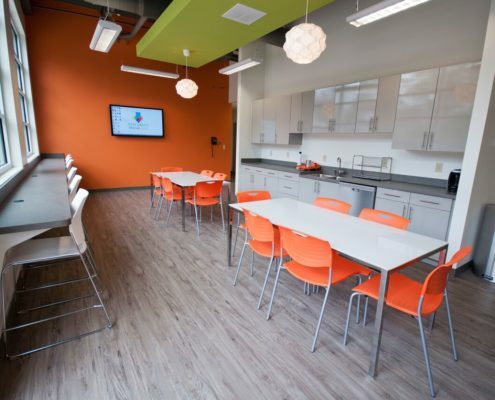 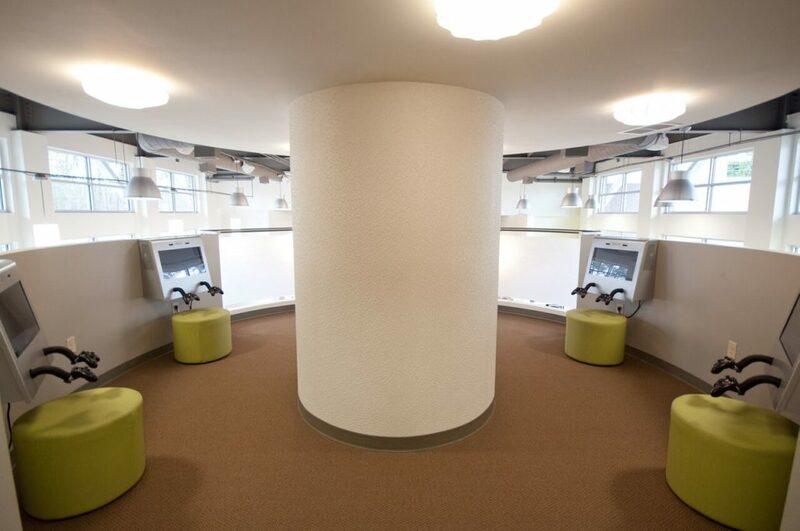 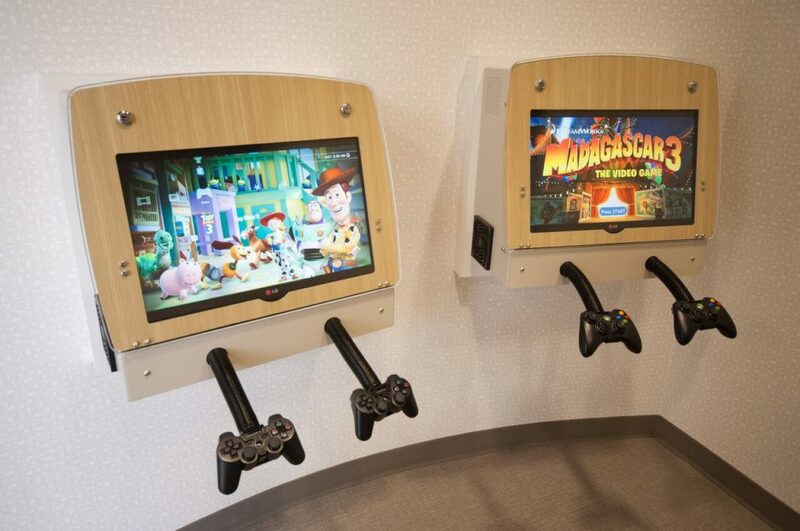 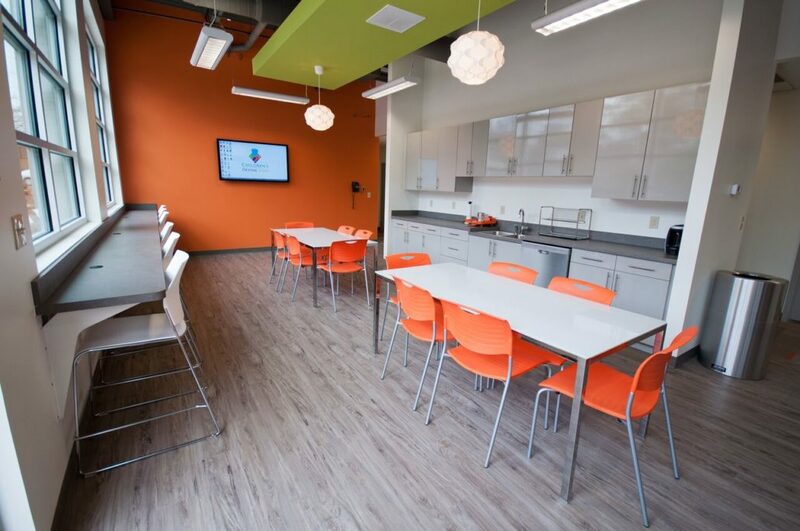 Childrens Dental Zone’s project included an equipment move and refresh, as well as a new office buildout. 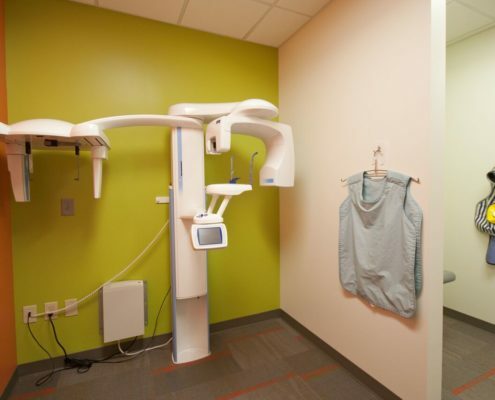 We supplemented existing equipment with new hardware, keeping continuity and minimizing downtime. 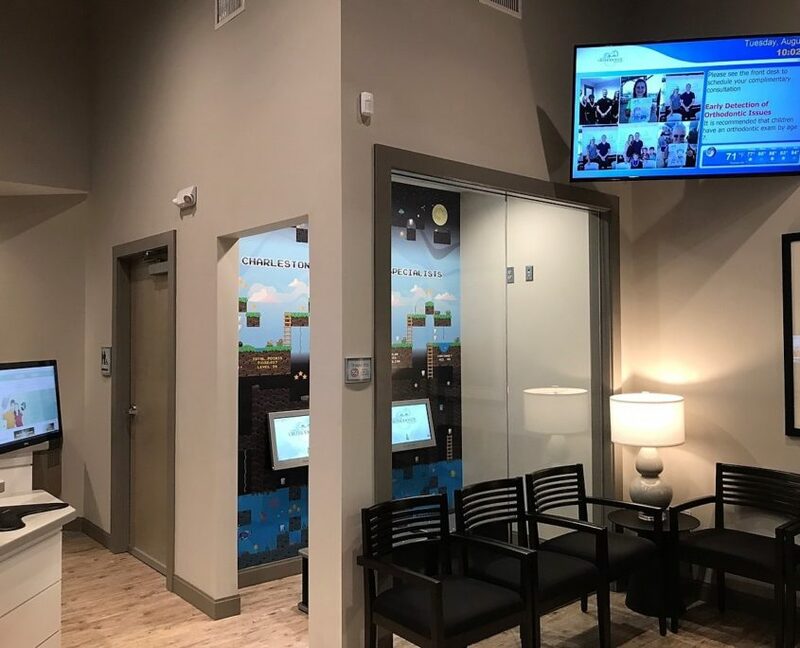 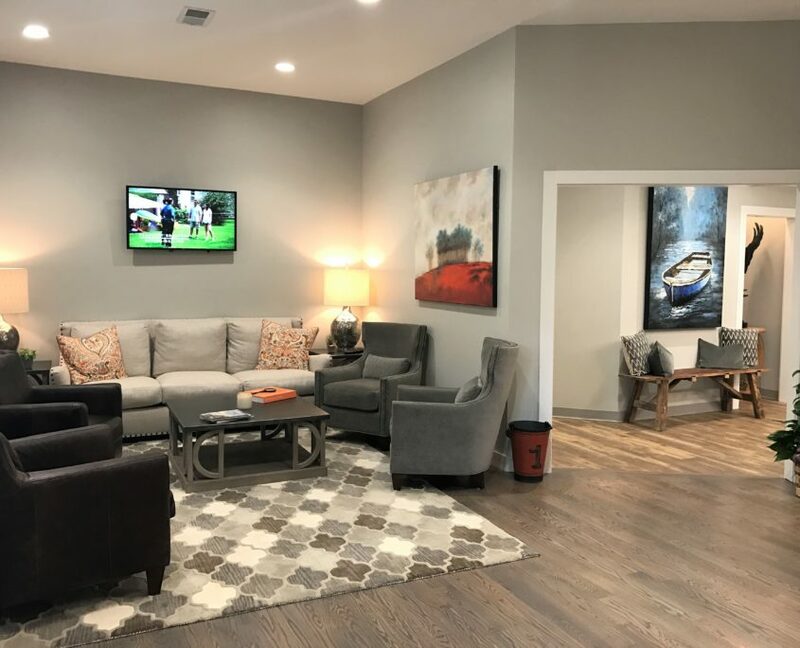 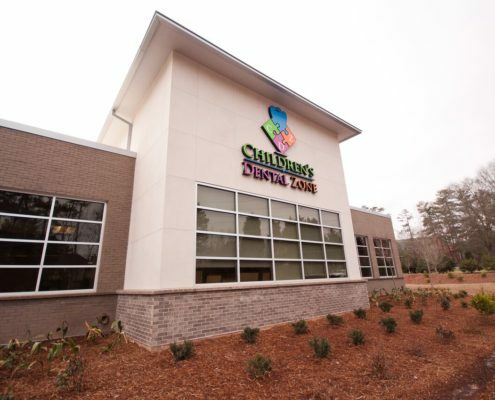 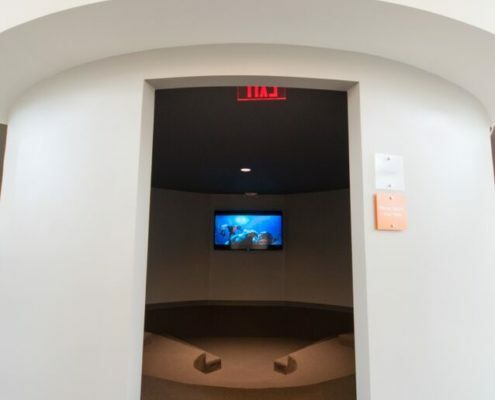 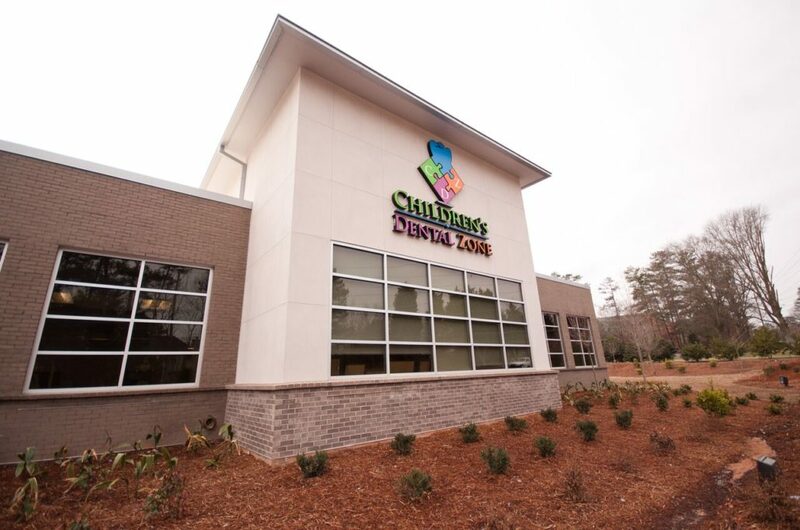 As a result of months of careful planning, DTP was able to relocate Childrens Dental Zone’s IT infrastructure in the span of just a few business days.